Another haiku for Van Nuys. Goodness will not change Van Nuys. Flee, do not look back. hey andy! 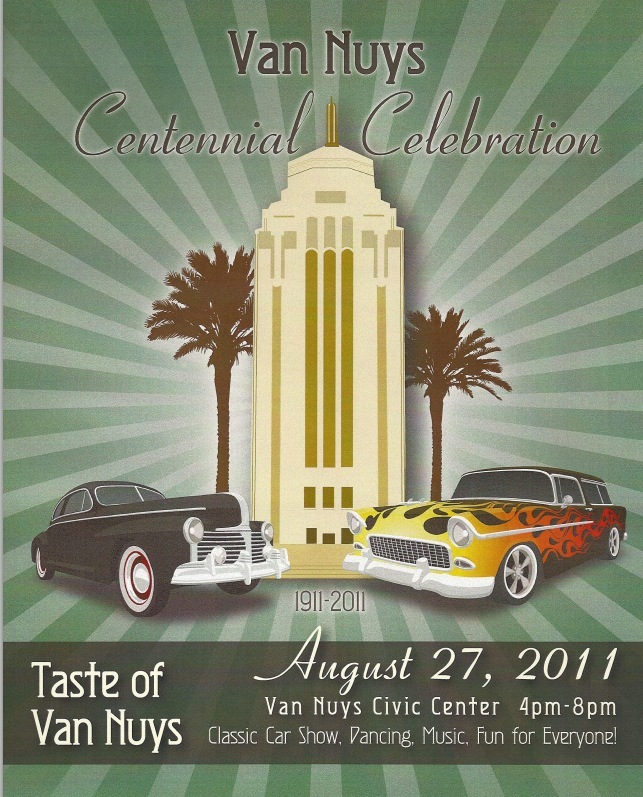 thought you might be interested in this video on van nuys the los angeles tourism dept. plans to release in time for the centennial! It’s OK to look Andy. Shows people walking and living around VN. The city is walkable and liveable, and people catch public transport, which countless other American cities can’t beat or boast about. Van Nuys was the Town that was started Right and also the Heart of the Valley. I hope everyone comes out to celebrate a community that is working together to put this event on. It should be a fun afternoon. ← Photographer Tom M. Johnson, Lakewood, CA.